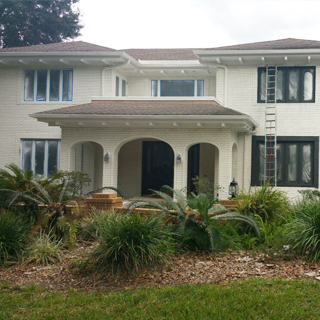 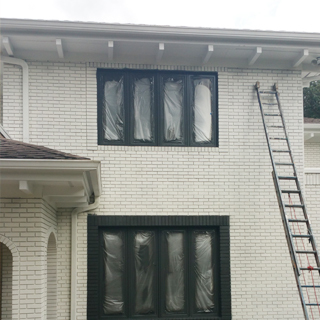 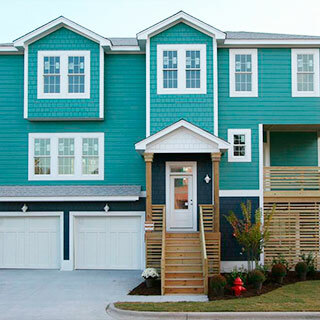 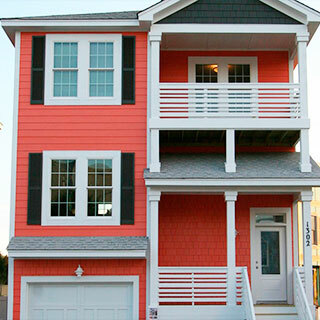 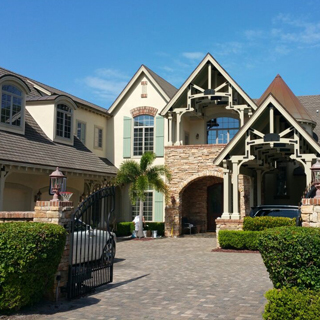 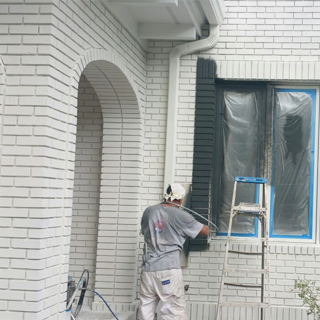 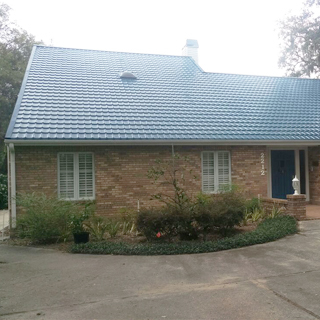 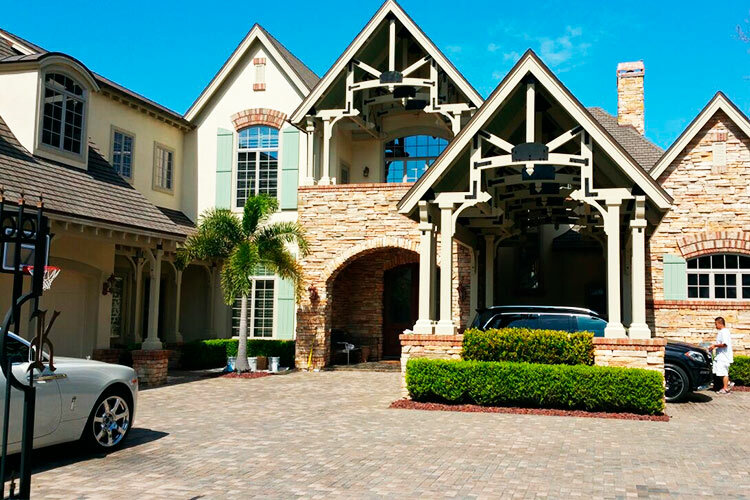 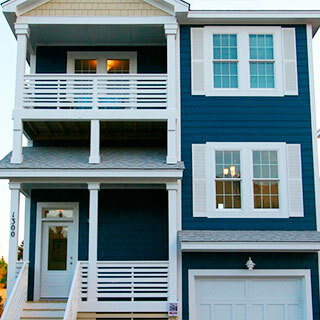 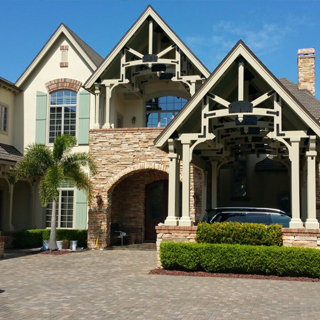 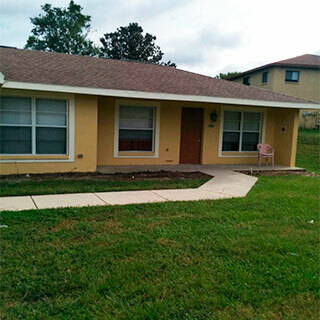 Exterior painting serves not only to beautify your home, but to protect it. 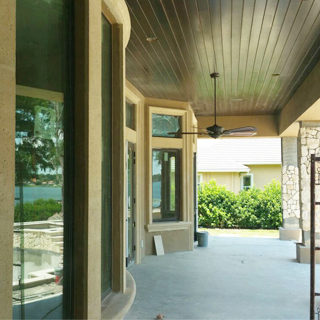 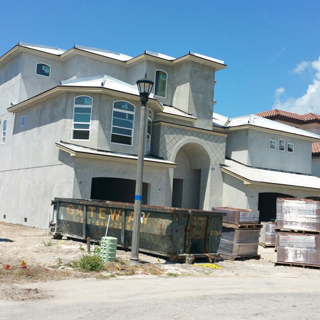 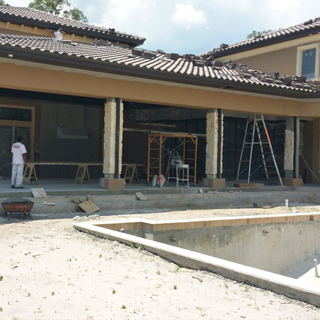 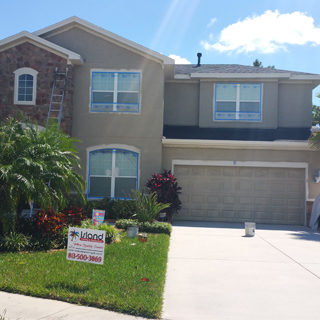 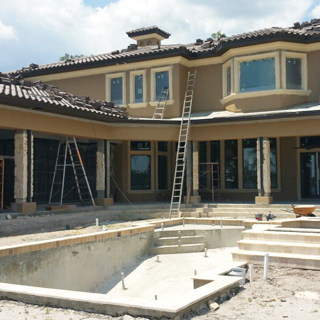 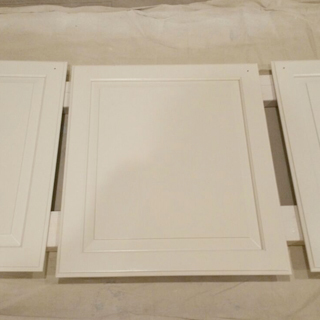 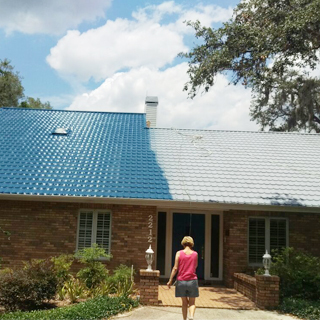 Painting is imperative to protect your home from the elements, especially the sun, heat, and moisture we find in Florida. 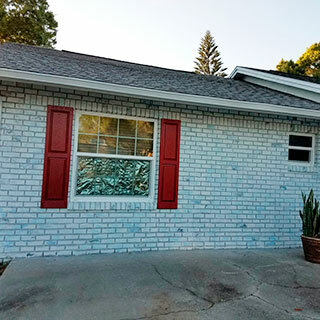 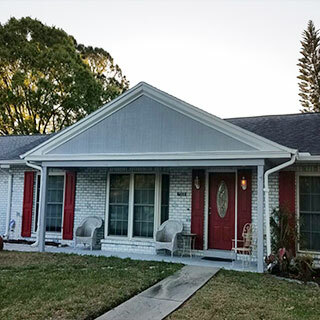 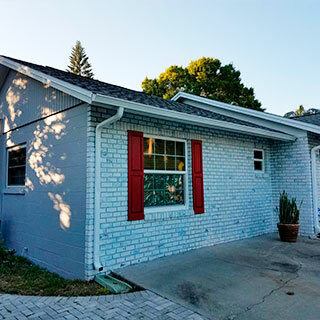 Whether you are looking to update the look of your home, change it for your own enjoyment, or improve the curb appeal of a selling property, the look of fresh, new paint will serve your needs. 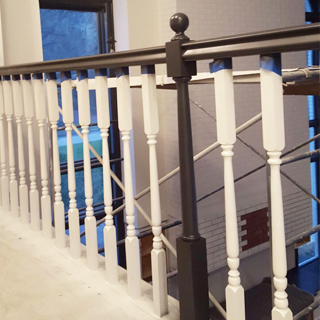 Like painting, finishing a wood deck not only provides a beautiful appearance but protects your deck from the elements and from wood rot. 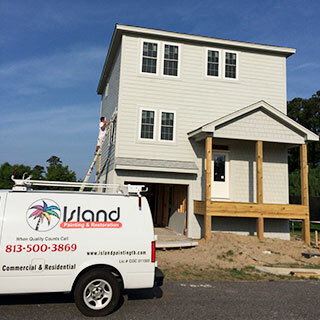 Island Painting & Restoration will refinish your deck with premium products to provide the best appearance and protection while also ensuring that your deck is safe for your friends and family. 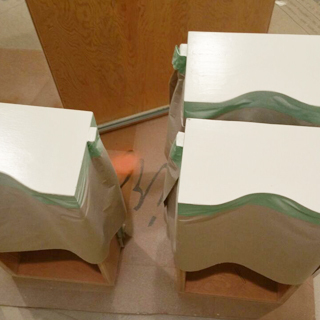 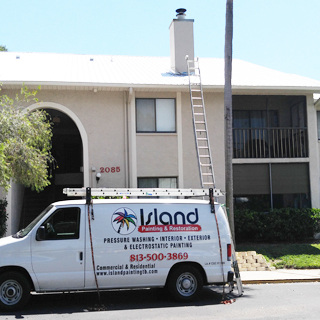 Our professionals know exactly what it takes to get the job done correctly and most importantly, to your satisfaction. 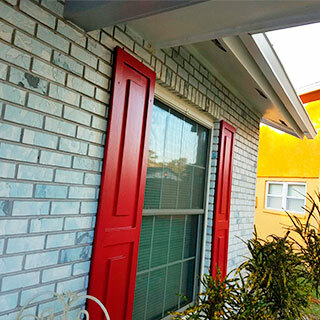 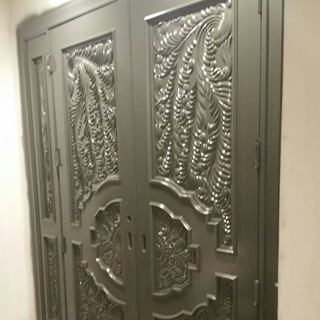 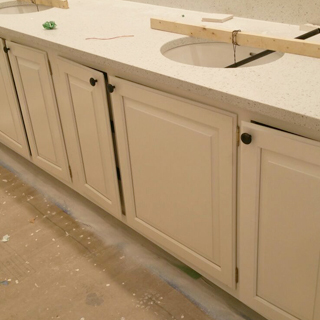 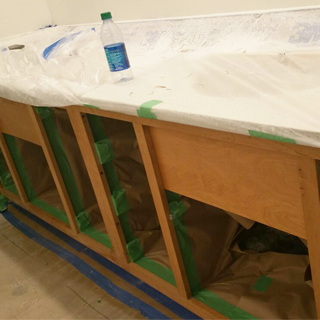 Whether you are looking for repairs or full replacement, we will work with you to develop a solution that is both attractive and economical. 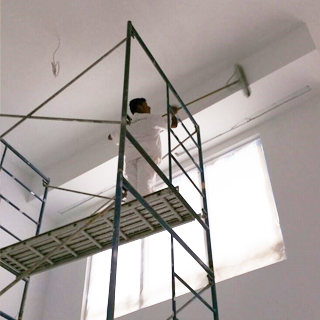 Removal of popcorn ceilings is a fast and dramatic way to update the look of your home. 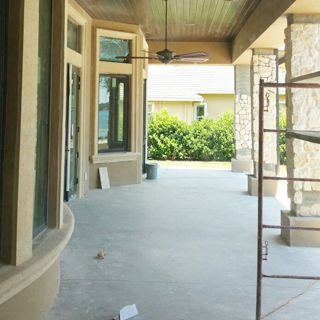 The process for removal of popcorn ceiling texture is quick, and we will replace it with a skip-trowel technique, which will leave your ceiling updated and ready for paint. 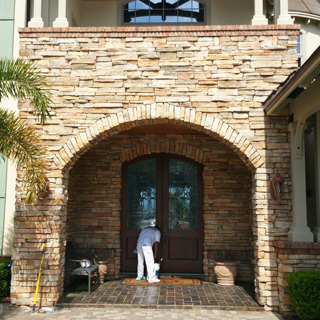 Dirt, grime and mildew on the exterior of your property can cause costly repairs if not cleaned properly. 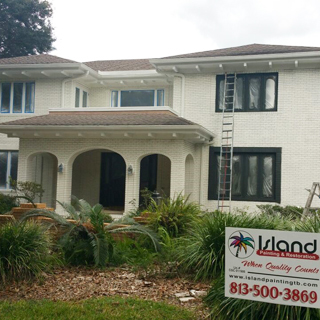 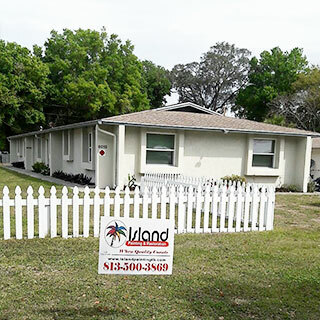 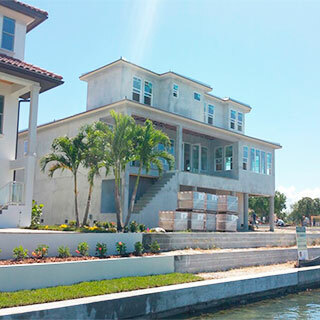 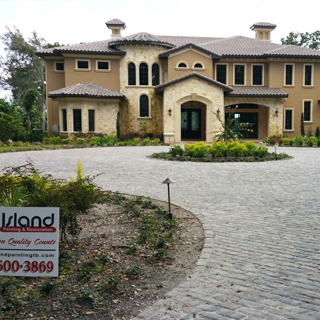 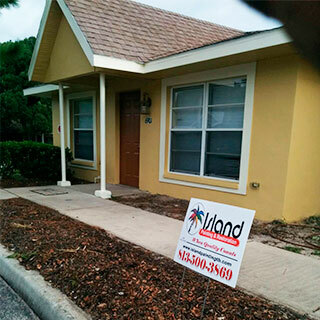 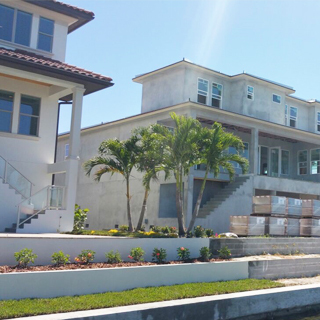 Island Painting & Restoration provides numerous exterior cleaning and power washing services for exteriors, decks, roofs, driveways and more. 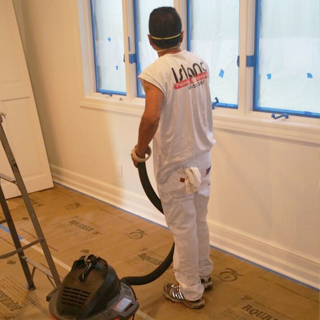 Island Painting & Restoration will seal your concrete floor with an epoxy floor coating to give a clean and beautiful appearance to your garage, patio, or other concrete surface. 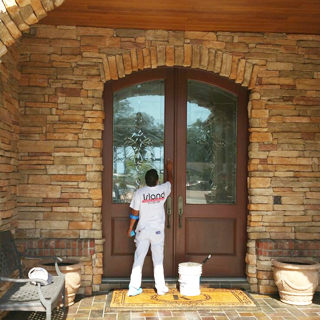 We offer many colors for you to choose from, as well as a granite finish to give your floor the look of stone.